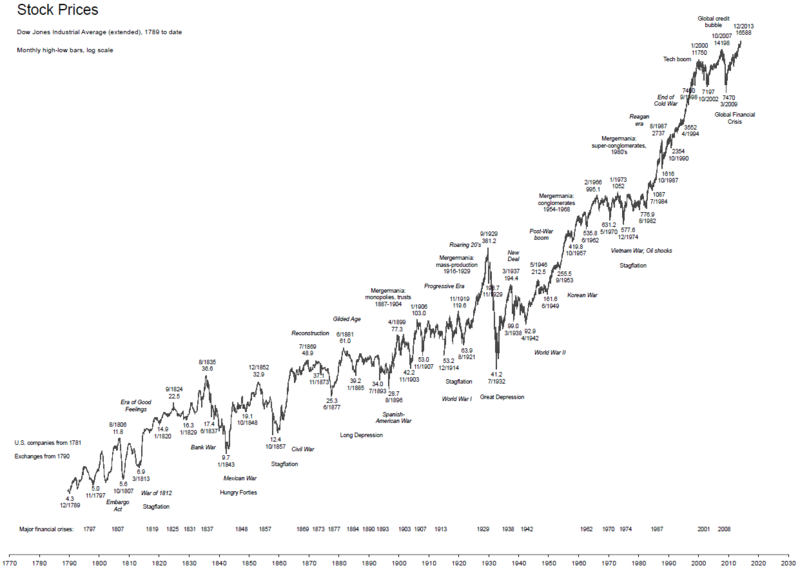 Here’s a long-term historical chart. I love to look at this stuff. If someone bought at the top of the Great Depression in 1929, it would have taken until my birthday in 1956 to break even!